Find a savings account bonus offer that you can't refuse. Savings accounts enable you to manage your money more efficiently than you could with just a checking account. Keeping separate accounts is relatively easy and might make you feel less inclined to dip into your savings. When you take advantage of these savings account bank promotions, that “free money” can really help build up your balance. Whether you’re opening your first savings account, adding a second account or trying out a new bank, it pays to reward yourself with savings account offers. 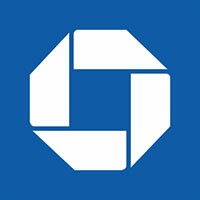 Earn a $150 Chase Bank bonus when you open a savings account as a new customer, deposit at least $10,000 within 20 business days and maintain the balance for at least 90 days. 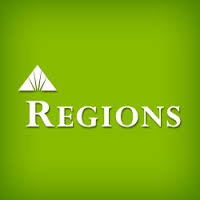 In order to score the bank savings account promotion offer from Regions Bank, you must have or open a Regions Checking account. With a minimum opening deposit of $50 — it’s $5 if an automatic monthly transfer from your checking to LifeGreen Savings is set up — no service fee and a 30 percent discount on one safe deposit box, this account can really pay off. 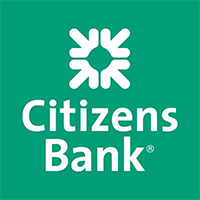 Earn one of the best savings account bonuses on this Citizens Bank account designed for future college students. Get $1,000 plus interest when your child turns 18 if you open the account before their 12th birthday and make a monthly deposit of at least $25 to $50 every year. With no savings limits on this account, the more you save, the more interest you can earn. You’ll receive deposit reminders to help you stay on track — or, you can enroll in Steady Save to ensure deposits happen when they should. 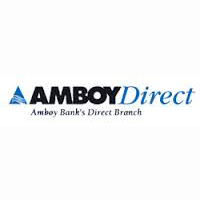 New eSavings clients can earn a $50 bonus by maintaining a $3,000 minimum balance for at least three months at Amboy Direct. To transfer funds to your eSavings account, you can use an Amboy or non-Amboy personal checking account and enjoy the same benefits. Plus, you don’t have to deal with the hassle of monthly fees or minimum balance requirements. 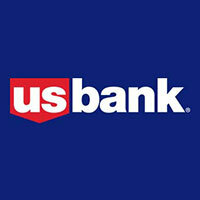 Initiate a START Smart Savings Program at U.S. Bank when you open a Silver Checking Package and link it to a Package Money Market Savings Account. Set a savings goal and automatically transfer money from your Silver Checking account to your Package Money Market Savings each month. Get a $50 reward when you reach your goal and receive a 1 percent bonus of up to $50 on gas and grocery purchases you make with your Silver Checking Visa debit card. Get a reward when you reach your savings goals. Open a Build My Savings account with at least $25 and link it to your BBVA Compass consumer checking account to start saving. 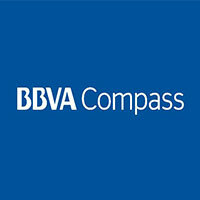 BBVA Compass will match 1 percent of your total transfer amount for up to $50 in a 12-month savings plan and $25 in a six-month plan. In addition to the bonus, you’ll earn interest on your entire account balance. 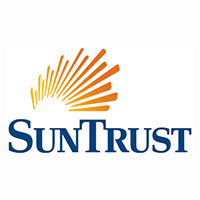 SunTrust makes it easy to earn a reward when you set up a savings plan and contribute to it. Earn a 1 percent anniversary bonus of up to $25 when you link your SunTrust Bank Select Savings account to a SunTrust Select Checking or Signature Advantage Checking account. Linking your checking account will also enable you to avoid the monthly maintenance fee if you set up a monthly minimum $25 automatic transfer or maintain a $1,000 daily balance. The IRA-eligible Yield Pledge money market account’s introductory offer of 2.15% APY on balances up to $250,000 — one of the highest interest rates offered — lasts for an entire year after you open the money market account. 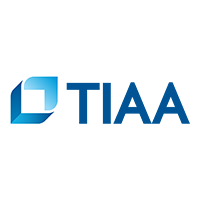 Add money to your TIAA account at any time with the convenience of mobile check deposit, and enjoy no monthly account fees. 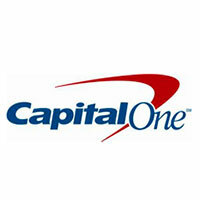 With a 1% APY, no fees and no minimum balance requirement, the Capital One 360 Savings account is a viable option if you like to earn while saving. And, if you deposit at least $250 when opening a new account, you’ll receive an immediate $25 bonus. With its free account transfers, automatic savings plans and mobile deposit capability, the Capital One 360 Savings account can help simplify the process of saving money. Enjoy 1.90% APY and pay no monthly maintenance or minimum balance fees when you open a Discover Bank online savings account online or by phone by Dec. 3, 2018. Then, deposit at least $15,000 total into your account by Dec. 17 to earn a $150 bonus or deposit at least $25,000 total into your account to earn a $200 bonus. 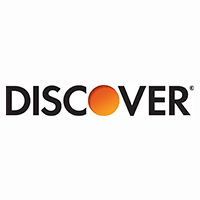 The Discover online savings account bonus will be credited to your account by Dec. 31. Take a look at the best online savings accounts that are worth checking out. Rates and offers are accurate as of Nov. 15, 2018. Methodology: GOBankingRates.com identified the best savings account promotions by analyzing promotion details, minimum opening deposits and minimums to avoid fees. All fees and rates are subject to change at the issuers’ discretion. And, some bonus offers might no longer be available on the issuers’ websites, depending on how you access the web page. GOBankingRates is a personal finance and consumer interest rate website owned by ConsumerTrack, Inc., an online marketing company serving top-tier banks, credit unions, and other financial services organizations. Some companies mentioned in this article might be clients of ConsumerTrack, Inc., which serves more than 100 national, local and online financial institutions. Rankings and roundups are completely objective, and no institution, client or otherwise, paid for inclusion or specific placement. Any opinions, analyses, reviews or recommendations expressed in this article are those of the author alone and have not been reviewed, approved or otherwise endorsed by the companies included in the article. The Way2Save Savings account provides helpful financial tools.